Record numbers are here at the Genghis Khan Inner Mongolia MTB Adventure that kicks off today with stage one’s 63kms, with nearly over 175 mountain bike riders taking to the wide open grasslands of Xiwuqi – far north of China, close to the real Mongolia. 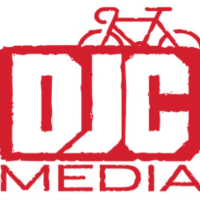 Do not mistake this event to be the Mongolia Bike Challenge, a completely different challenge, that will be staged late in July. In fact, if you are new to endurance mountain biking and are contemplating doing the ‘big daddy’ MBC, it would be advisable to participate in the Genghis Khan 3-day event so you can get a small inkling of what it is like to race in Mongolia over 10-days. For many, the Inner Mongolia event is grueling enough! 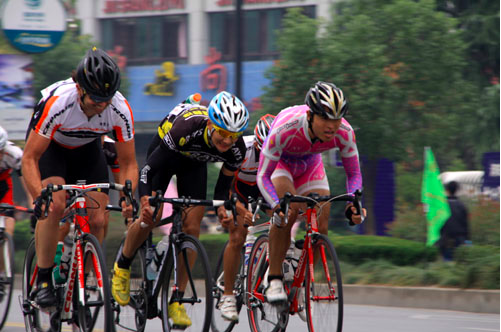 This 2012 edition of the Genghis Khan event is looking stacked with competitive riders including the fastest three overall from the 2011 event; from the formidable Chinese Triace team consisting of Feng Kuangao (defending Champion), Feng Kuanjie (runner-up) and Wang Lei (2nd runner-up). However, although they are the hot favorites, it may be difficult to repeat such a dominating performance due to the tough opposition showing up this year. Two riders from the Chiru-WTB mountain bike team are making a debut appearance for the newly formed team that was officially launched two weeks ago. There are also a number of overseas competitors flying in from Europe. Of special note, the Mongolian National Team is also going to be lining up at the start. However, on there way from Ulaanbaatar they were stopped by Chinese custom officials at the border and initially were not going to be allowed through despite clearly going for the event in Xuwuqi. In the end, the officials allowed them through but detained all of their bikes. This meant they showed up last night without bikes and were scrambling to hire bikes from Nordic Ways – which are not race performance level at all. Lets hope they can still put out a good performance and give the Triace team a good run for their money. The Chiru Pulse set-up, looking nice and clean pre-race! 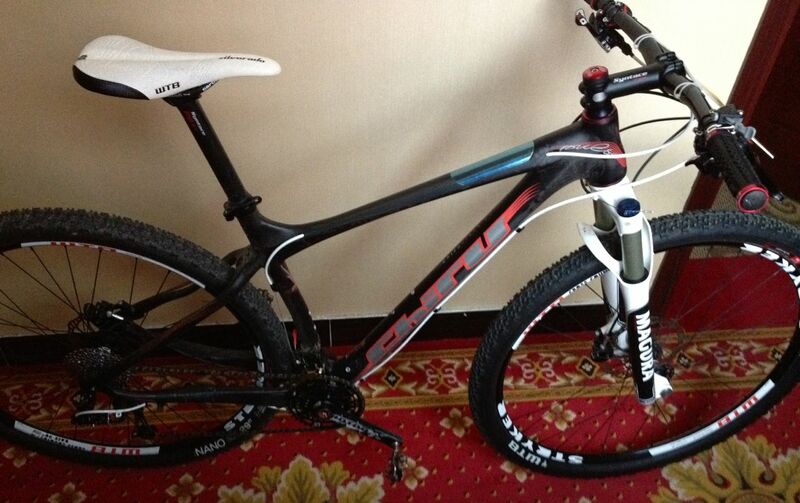 As for myself, I am racing on the new Chiru Pulse 29er (Bike Rumor ran a short review on this bike) mountain bike equipped with high end parts including Rotor cranks, WTB Stryker TCS wheels with Nano 2.1 fast rolling tires. 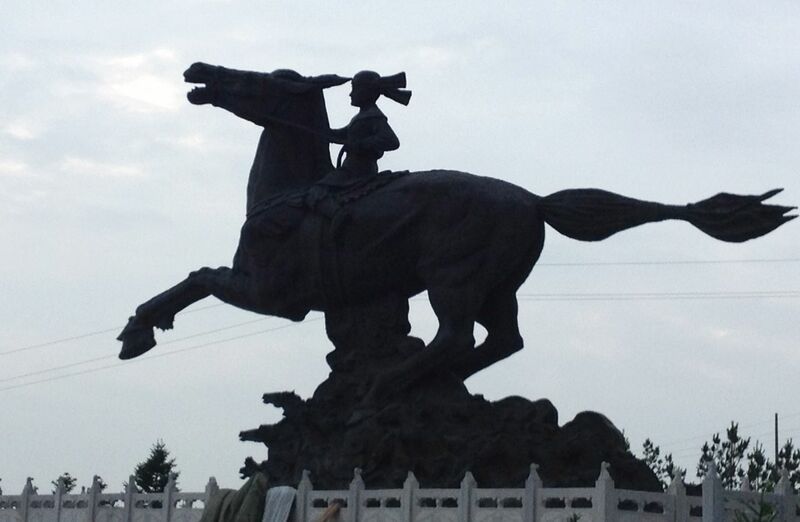 It weighs in at just over 10kgs and looks perfectly set up to race well across the grasslands of Xuwuqi. This morning, the sun finally emerged after a solid few days of rain and looks set to be a great first day. The 63km loop is almost the same as the first stage I did back in 2010. You can read about my stage one account: Stage One in 2010. Strategy for the first stage will be similar to what happened in 2010, positioning at the start will be vital if you want to be in the lead pack after the steep climb within the first 500m. Here’s an excerpt from my 2010 entry so that you can get an idea: “When the gun went off, the riders attacked the hill hard in their bid to be near the front when the race crested the top and into the sweeping valley. A select group of 12 riders formed going over the summit, including all the big hitters that were going to feature well in the upcoming three days of mountain bike racing” – I was 15 seconds behind this select group, but was able to catch up on the decent however my race subsequently fell apart soon after. 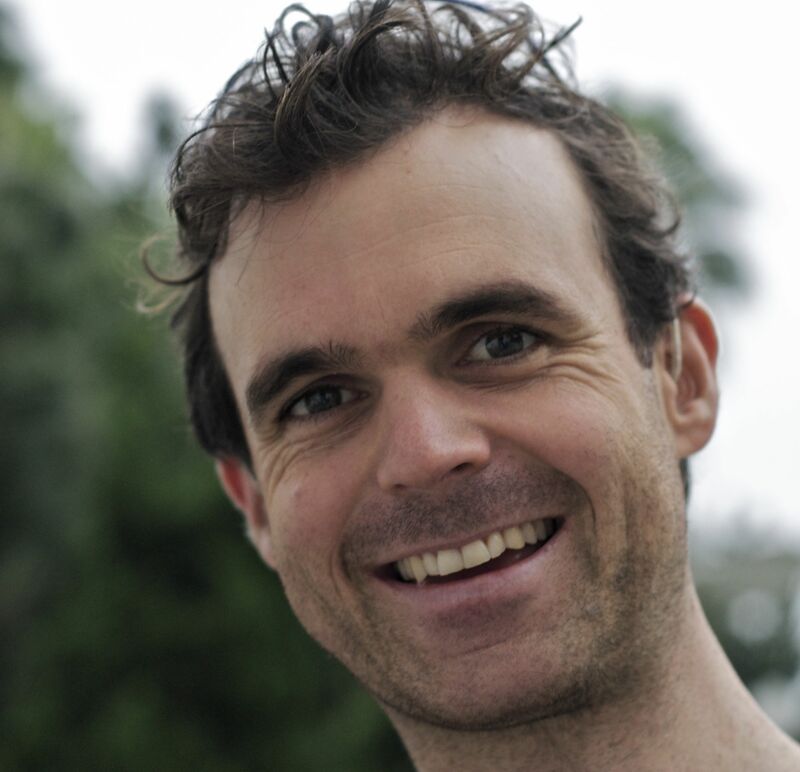 It is hoped that the 2012 edition sees me in better shape and on a ‘real’ race machine that is designed for fast long-distances. The course map and profile can be found here. Stay tuned for the action as it unfolds here in Xiwuqi. 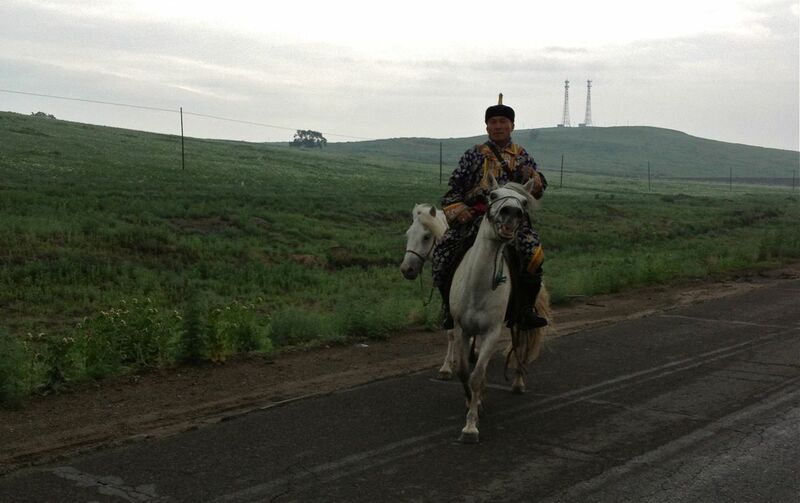 While out training yesterday, saw this traditional Mongol with his horses – not for tourist show!